GenTarget provides antibody engineering and expression services using our own unique optimized protocols. 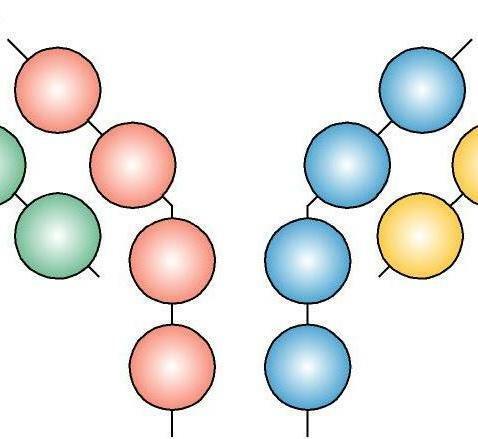 From a hybridoma cell line you provide, we will resolve the variable region and secreted leader sequences of the light- and heavy-chains for isotype determination. We can then insert the variable sequences into our antibody expression vectors in either a one- or two-vector system, and assemble them with the constant regions from human, mouse, or rabbit. The constant regions are codon-optimized for maximum expression in mammalian cells, and the expression leader sequence is engineered for maximum antibody secretion. Upon request, we can also construct any kind of chimeric vector for antibody humanization and engineering. Please Contact us for a quote for this service. Why use GenTarget’s antibody cloning / expression service?